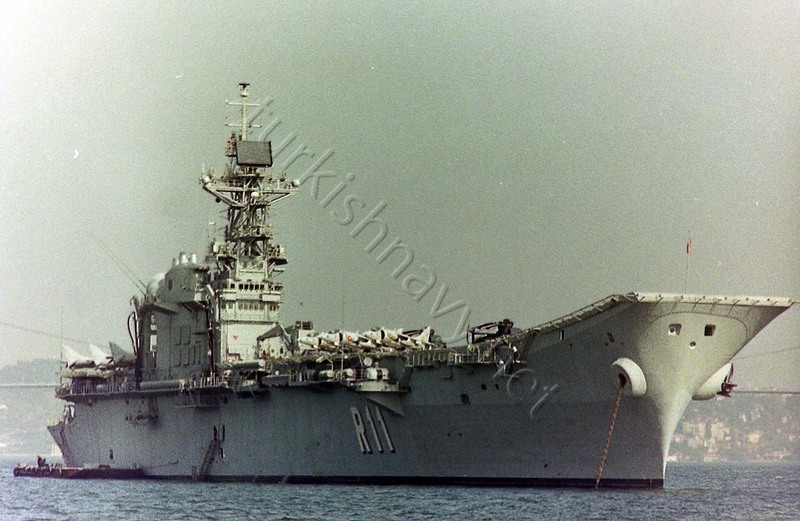 The Spanish aircraft carrier ESPS Prince of Asturias in her glory days. 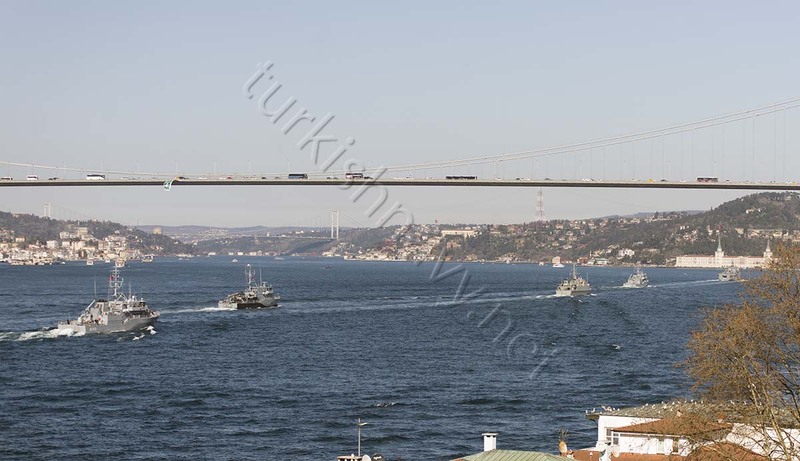 This photo is taken during her visit to Istanbul on 11th November 1992. 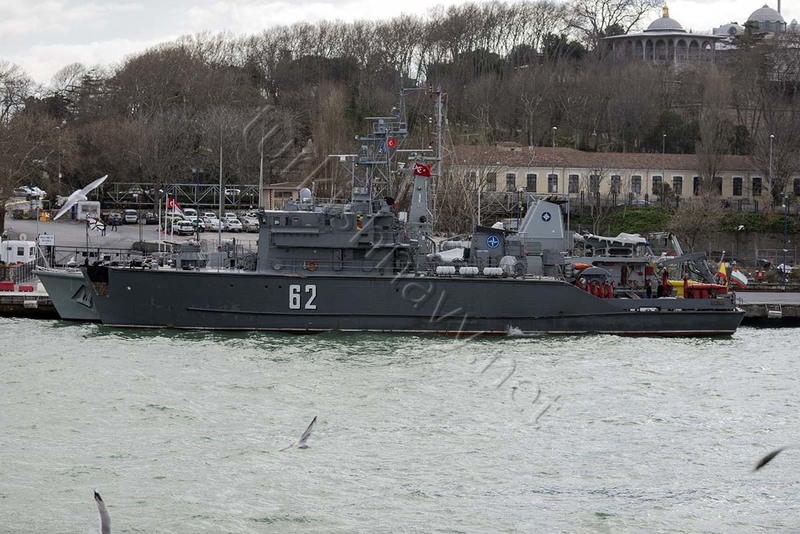 She was decommissioned in 2003. 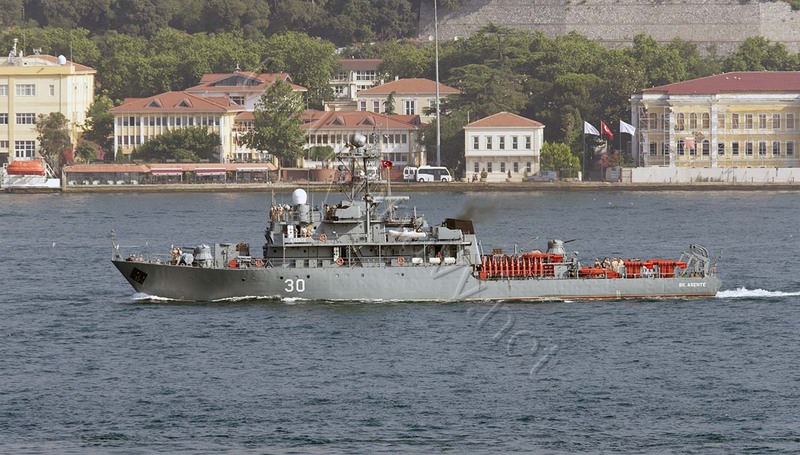 TCG Barboros, will be the flag ship of SNMCMG-2 for the next couple of months. 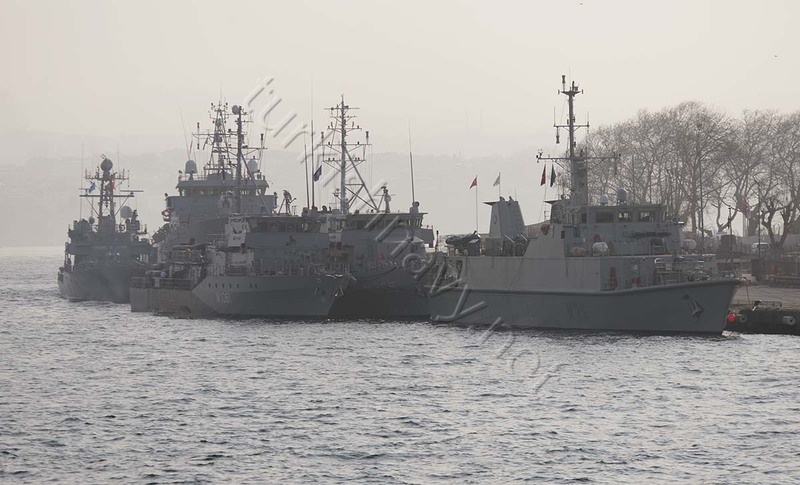 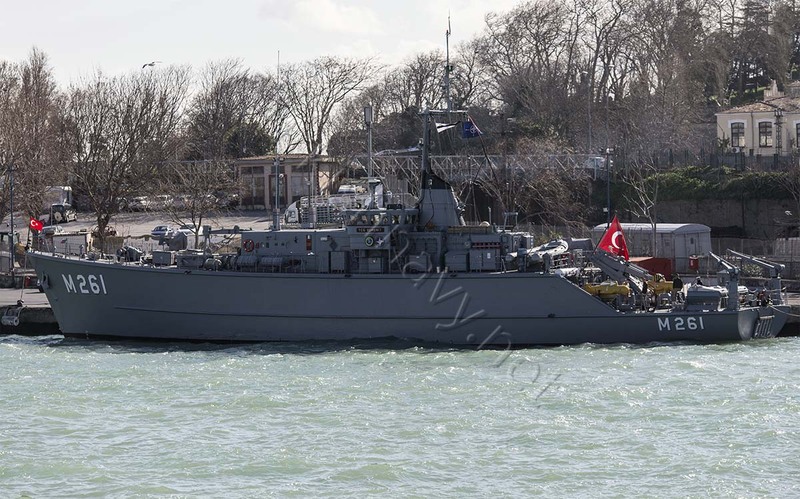 Turkish Navy will take the command of NATO Standing Maritime Mine Counter Measures Group-2 on 2 July 2015. 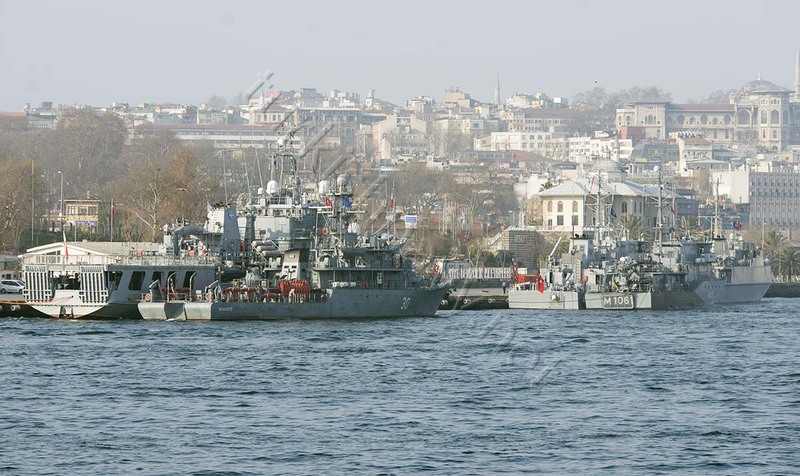 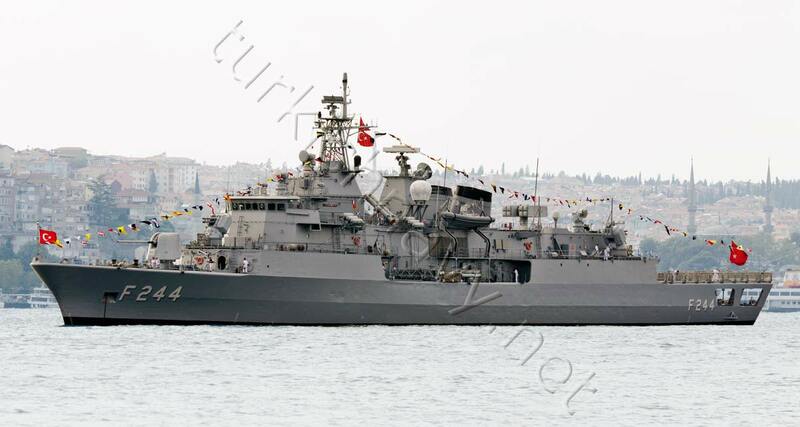 The hand over ceremony will be held in Erdek Naval base, the home port of Turkish mine warfare ships. 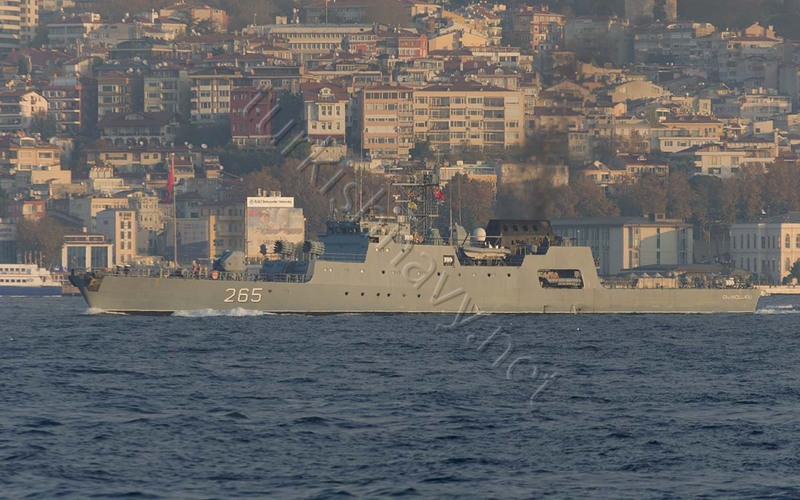 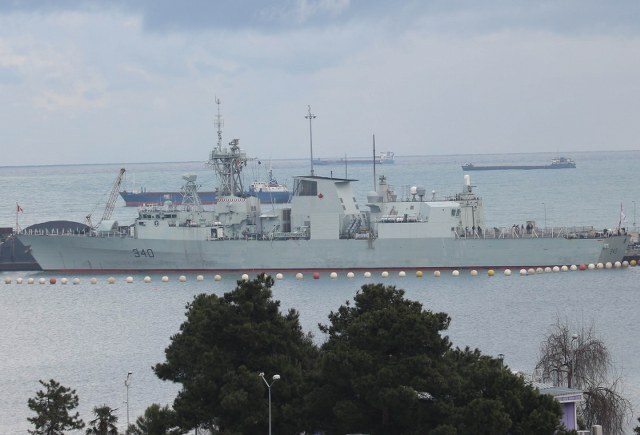 The MEKO 200 class frigate F-244 TCG Barbaros will be the flag ship of the Captain Ramazan Kesgin. 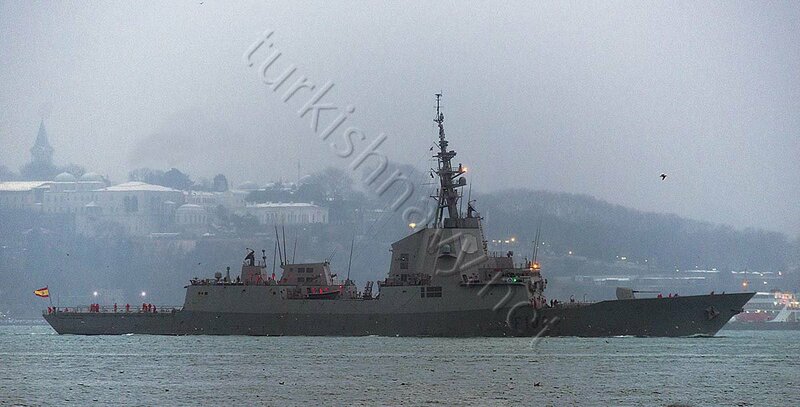 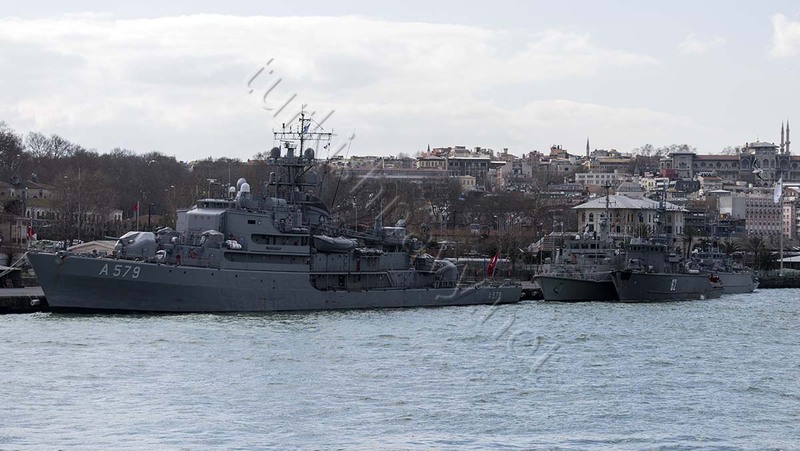 The task force will consists of the Spanish mine hunter M-36 ESPS Tajo and Turkish mine hunter M-262 TCG Enez.